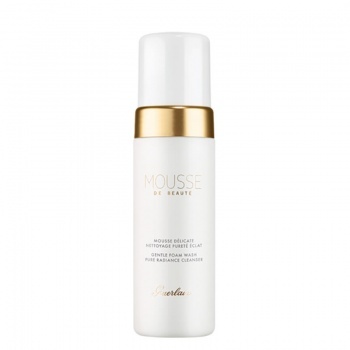 GUERLAIN Mousse de Beauté Cleansing Foam perfectly purifies the skin. 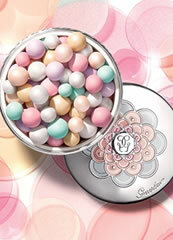 Rich and dense, GUERLAIN Mousse de Beauté Cleansing Foam gently cleanses and clarifies the complexion. 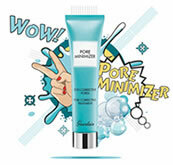 The foam transforms into a silky cream on contact with water. 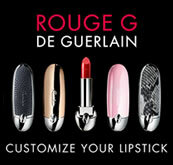 Skin is soft, smooth and radiantly translucent. 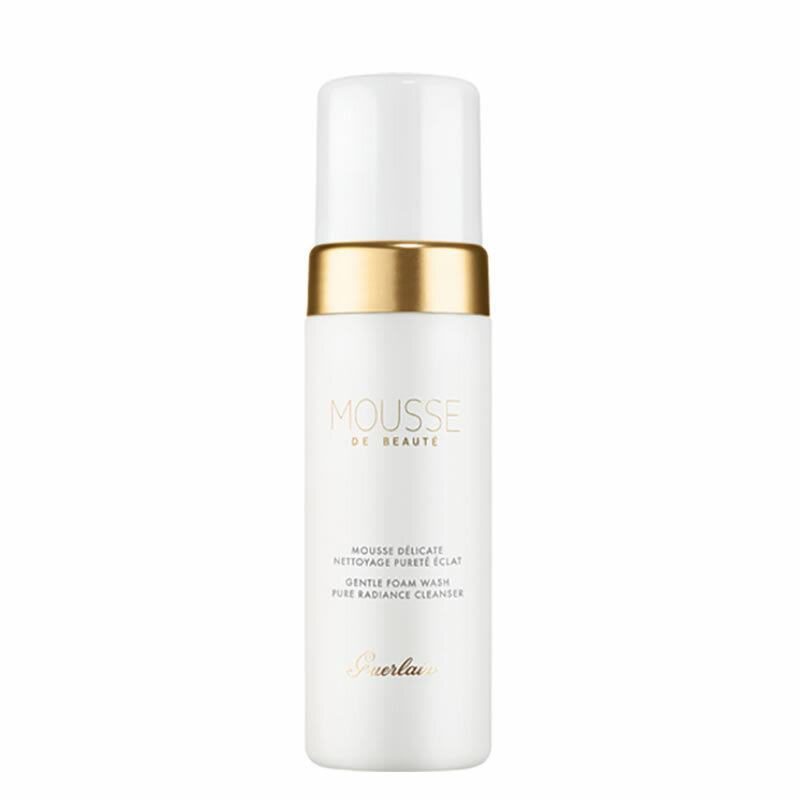 The exclusive signature fragrance developed for GUERLAIN Mousse de Beauté Cleansing Foam enfolds the skin in a delicate scent.